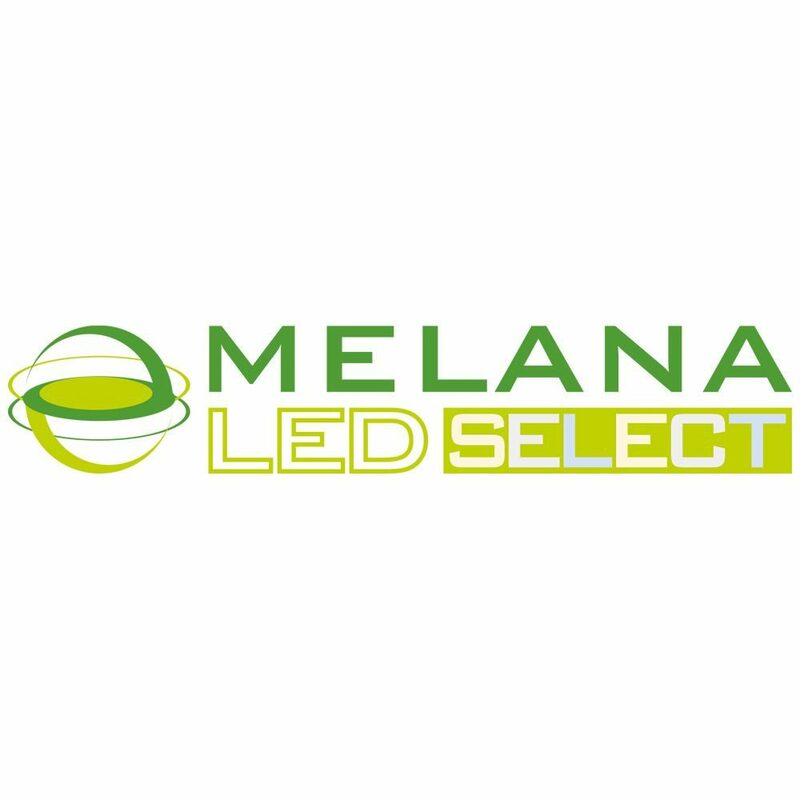 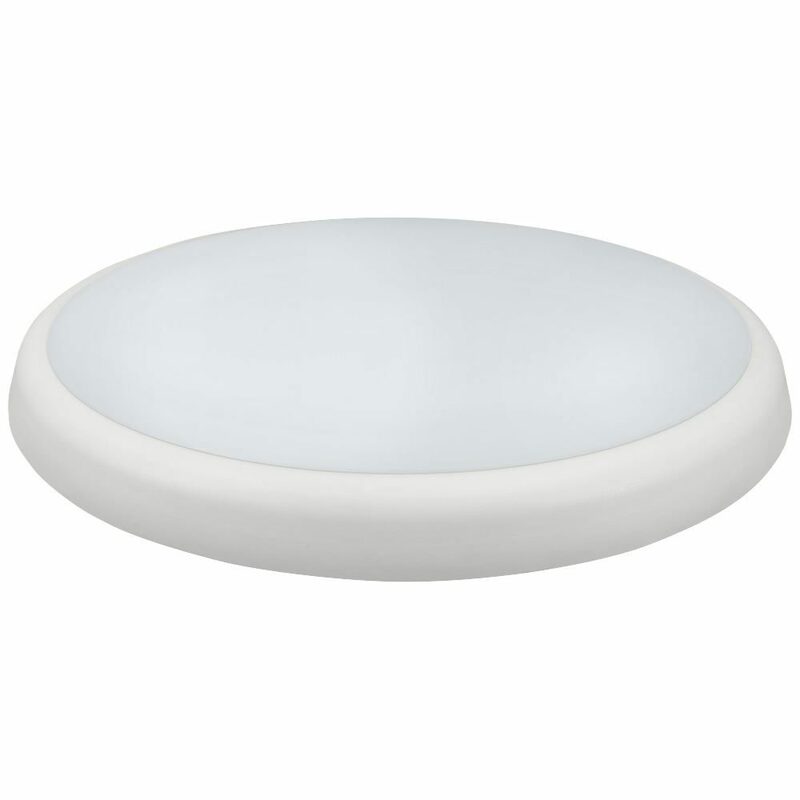 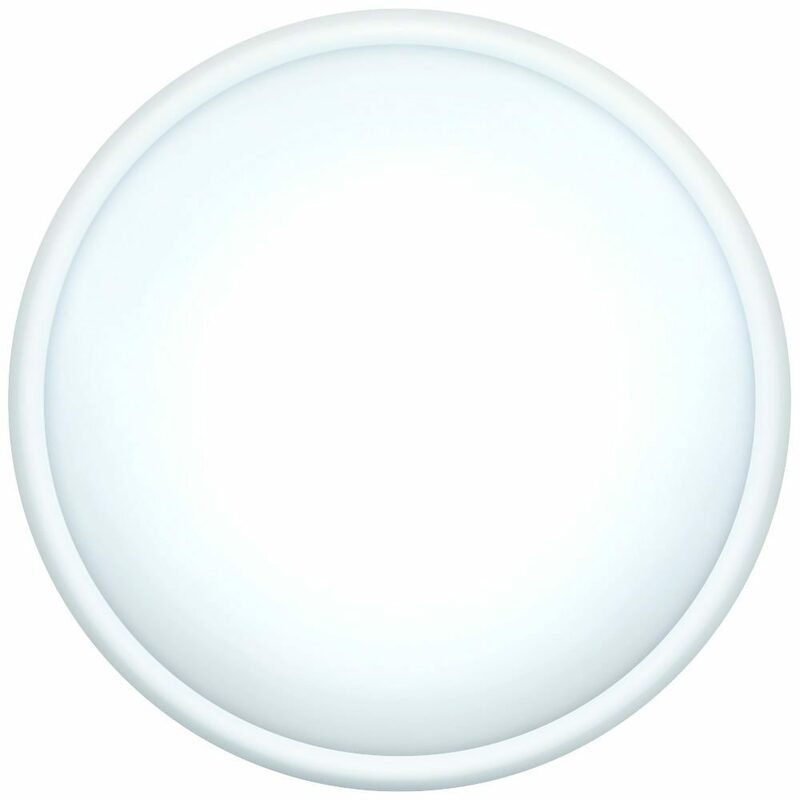 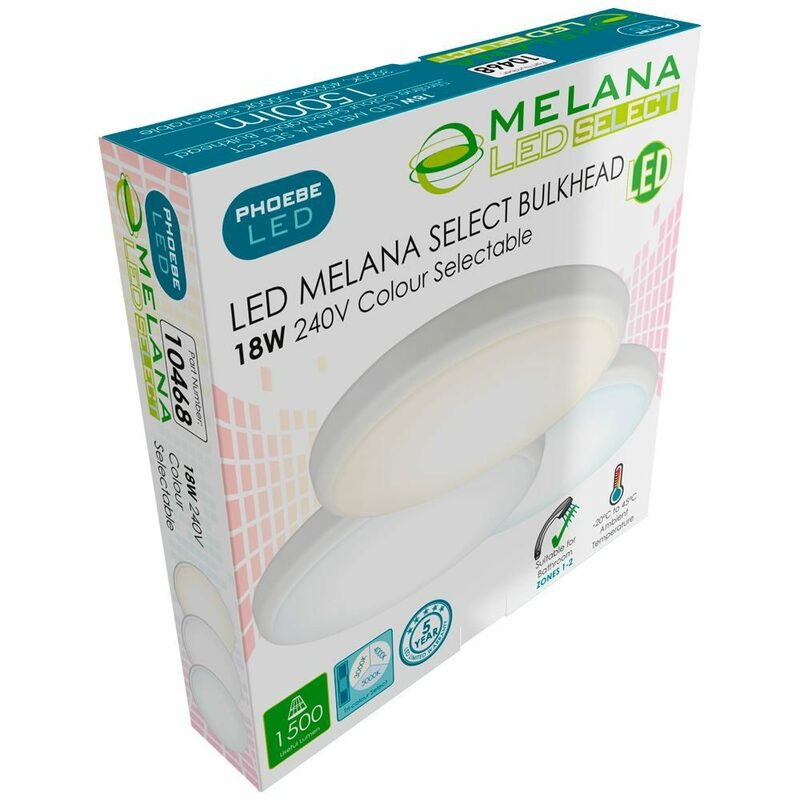 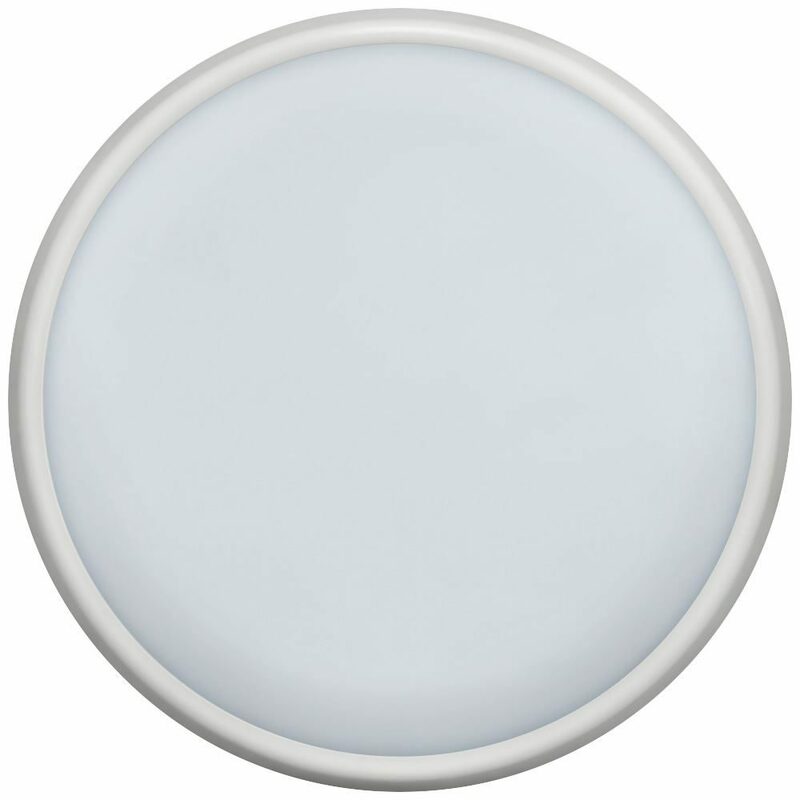 Tri-Colour Select IP54 rated LED round bulkhead suitable for surface mounting. 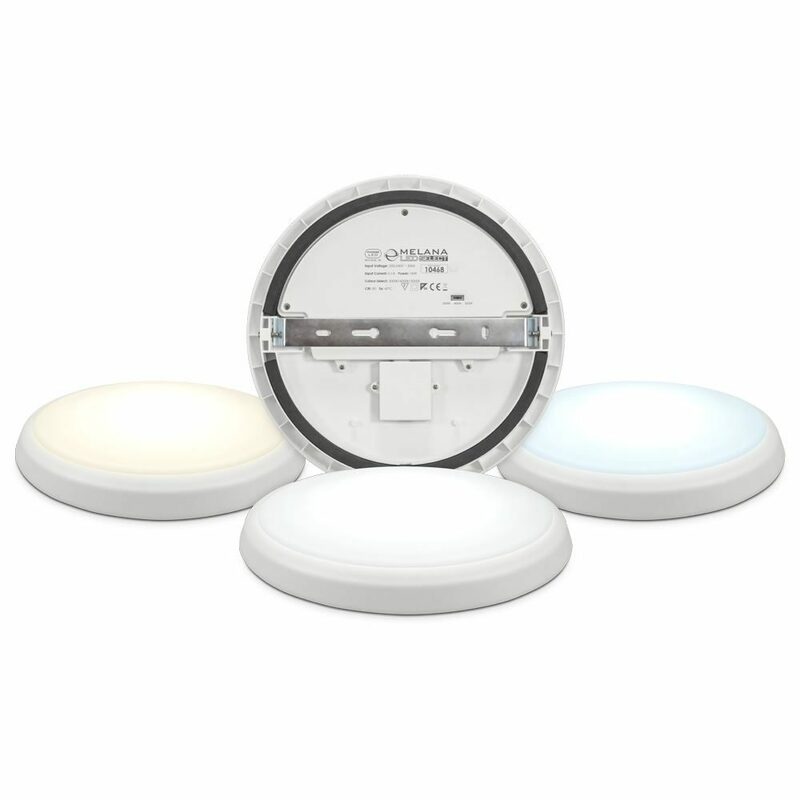 Choose between 3000K warm white, 4000K cool white or 5000K neutral white colour options via recessed switch on rear of unit. 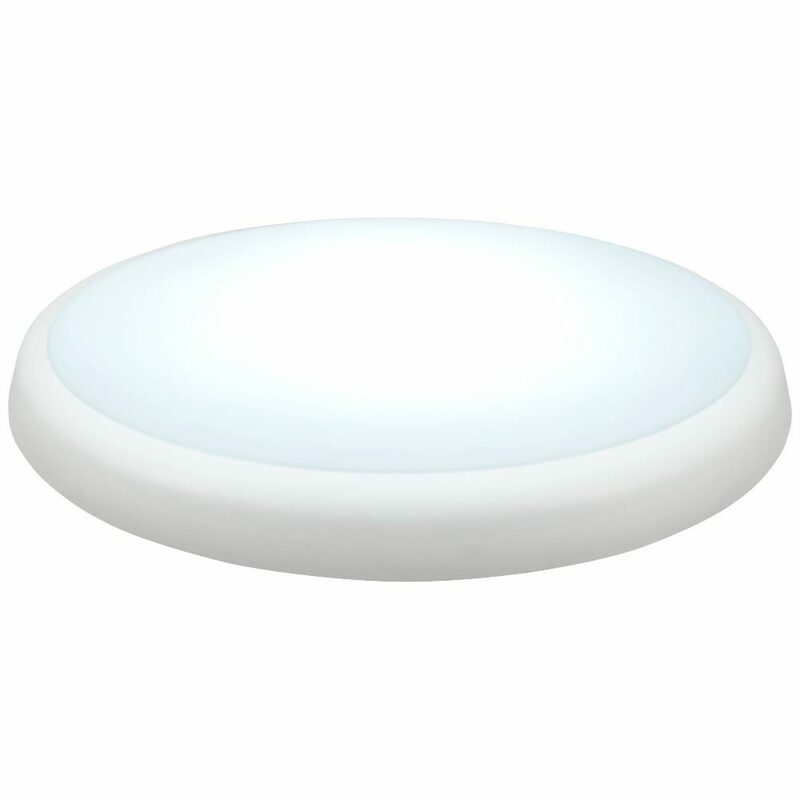 IP54 Rated: Suitable for use in Bathrooms Zones 1-2. 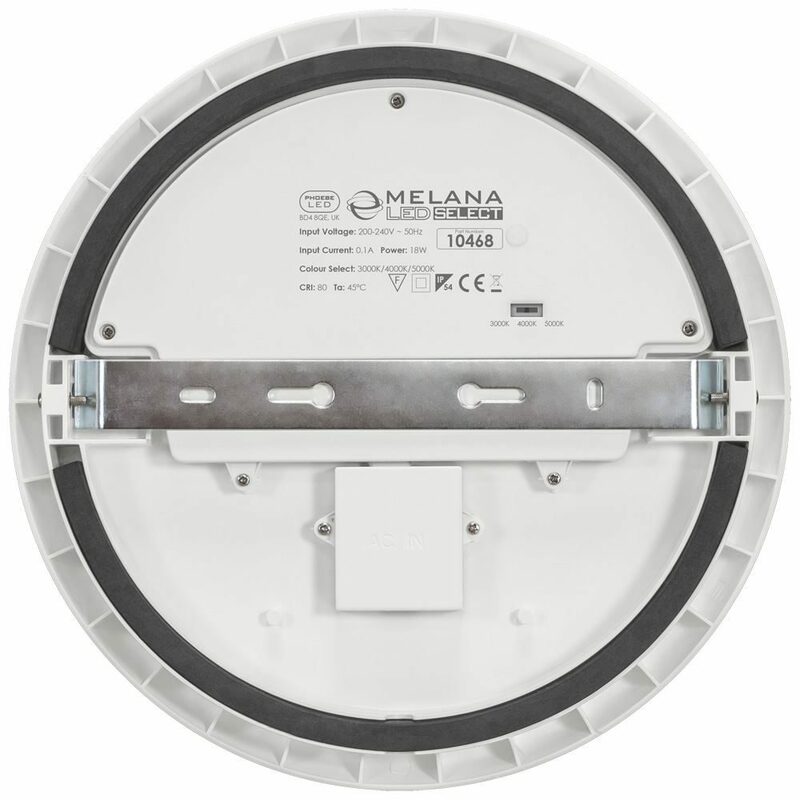 IP54 rated - suitable for bathrooms zone 2.